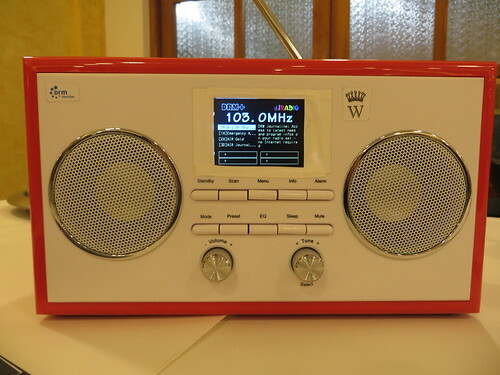 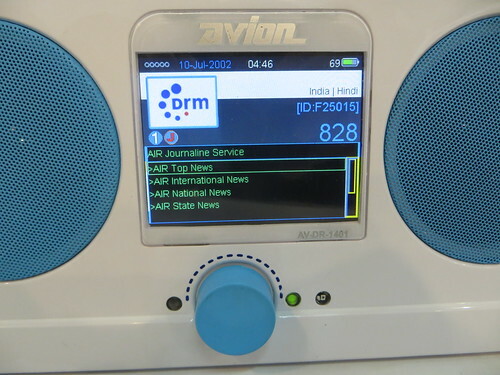 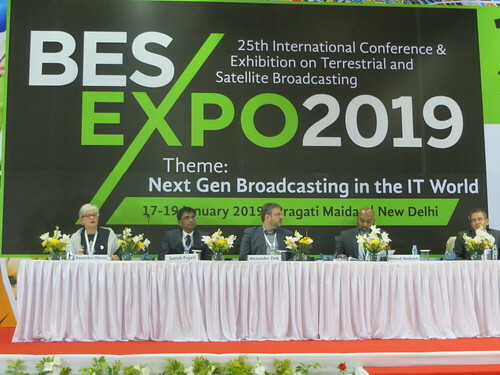 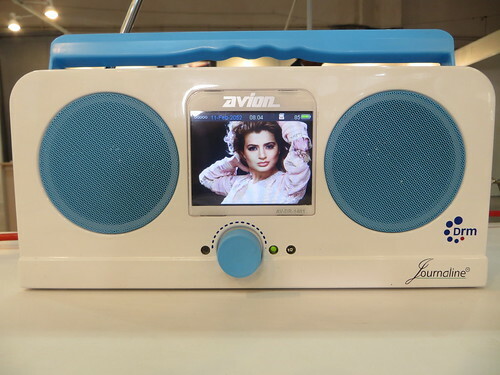 Under the banner “Digital Radio for All” visitors experienced the DRM sound where on the first day of the conference two live channels in DRM were demonstrated in a leading Indian car. 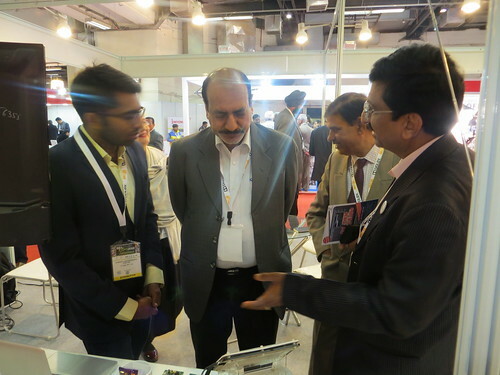 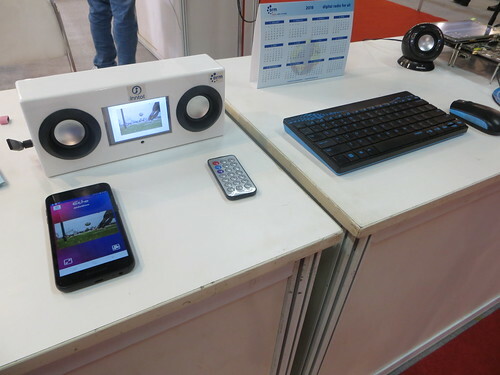 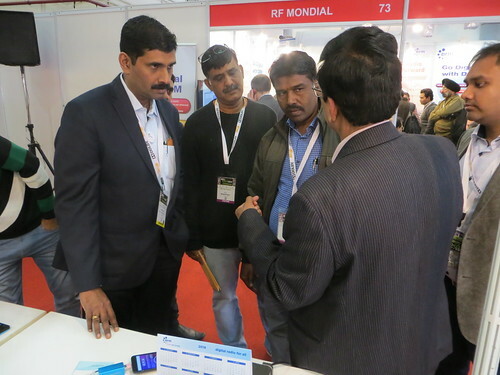 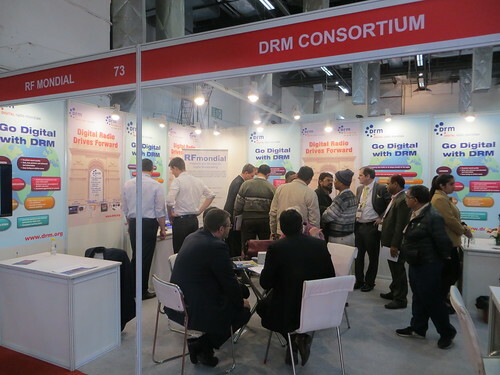 Visitors were also treated to quality DRM sound at the Nautel/Comcon stand. 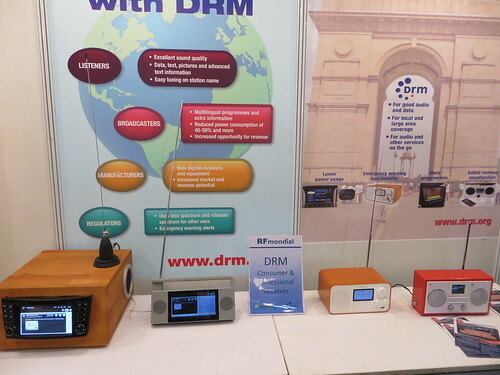 DRM Consortium member, NXP also announced a new chip and software for DRM receivers.